A million-pound investment has been revealed by East Leeds’ longest standing shopping centre that will secure the future of the building for several decades. 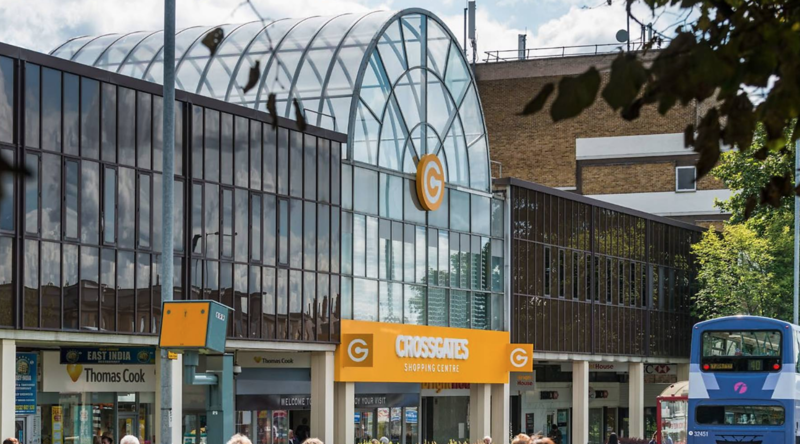 Crossgates Shopping Centre, which celebrated its 50th birthday milestone last year, has committed to £1 million worth of improvements to further enhance the retail destination, including a major roof redevelopment which will increase its life span by up to 30 years. 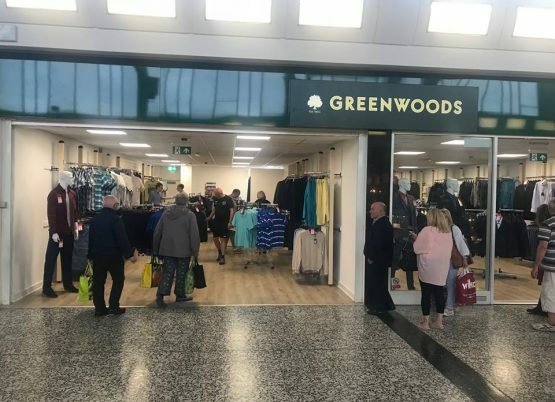 The centre has benefitted from the opening of two new retailers in the last two months – RK Harris and Sons Greengrocers and fashion chain Greenwoods Menswear – while another vacant unit is about to be stripped out ready for the shop fit of another new retailer. The investment for the ongoing improvements falls in line with the launch of the centre’s new marketing campaign, ‘To the next 50 years at Crossgates: a shopping centre here to stay’, which centre manager Matthew Middleton says is designed to highlight the strength of the centre as a pillar in the local community. “It is an extremely exciting time for Crossgates Shopping Centre,” Matthew explains. Originally named the Cross Gates Arndale Centre, the retail destination was the first indoor ‘American Style’ shopping mall in England and opened on 21st September 1967, at the climax of the renowned ‘Summer of Love’. The initial development of the centre cost £1.5million (equivalent to £26.4m in 2018) and took 18 months to build. It came only 11 years after the first US indoor shopping mall. Today it is home to more than 60 stores and is visited by around 120,000 people per week. In addition to the two new retailers, soon to be three, there is also current interest in the former Cobblers unit and if a deal is signed the centre will be 98% let. The UK’s leading electricity transmission company, National Grid, has also recently signed a five-year lease – relocating a significant proportion of its Leeds operation from Thorpe Park to newly refurbished Crossgates House. Matthew added: “Attracting a well-known company like National Grid to Crossgates House is a fantastic addition and this is just the start of many more to come. “We recently appointed Mercury Group as our new marketing team, who have already hit the ground running with some exciting event ideas to help increase footfall and dwell time in the centre. To keep up to date with the latest information at Crossgates, visit www.crossgatesshoppingcentre.co.uk or follow @crossgatesshopping on Facebook. 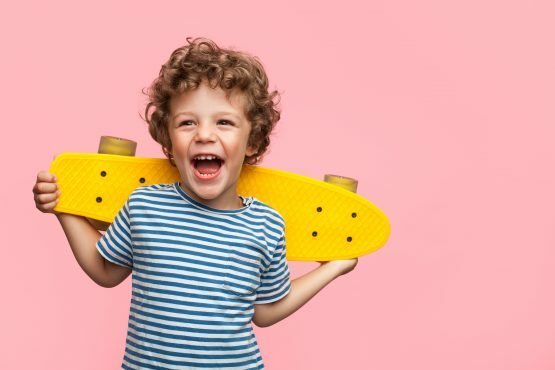 Keeping the kids occupied throughout the summer holidays has been made a little easier thanks to a Leeds shopping centre. 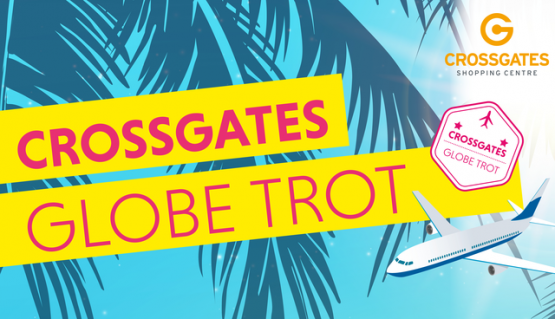 Crossgates Shopping Centre is launching a 5-week series of events dubbed “Crossgates Globe Trot”, where families will be able to get involved in activities themed around different areas of the world.